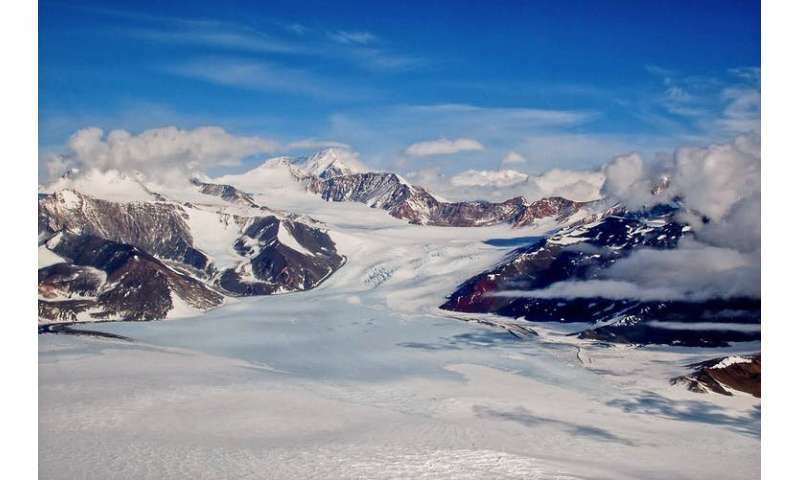 Already, the loss of ice from ice sheets in Antarctica and Greenland, as well as mountain glaciers, is accelerating as a consequence of continued warming of the air and the ocean. With the predicted level of warming, a significant amount of meltwater from polar ice would enter the earth's oceans. 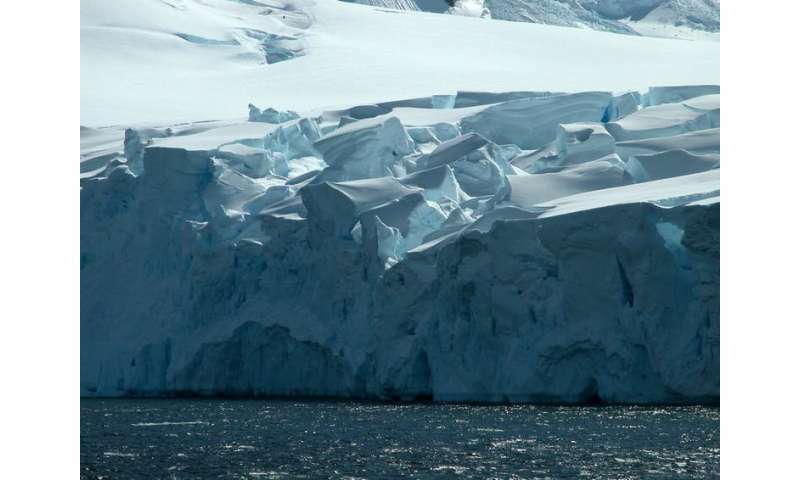 Recent research suggests that tipping points in parts of the West Antarctic Ice Sheet may have already been passed. 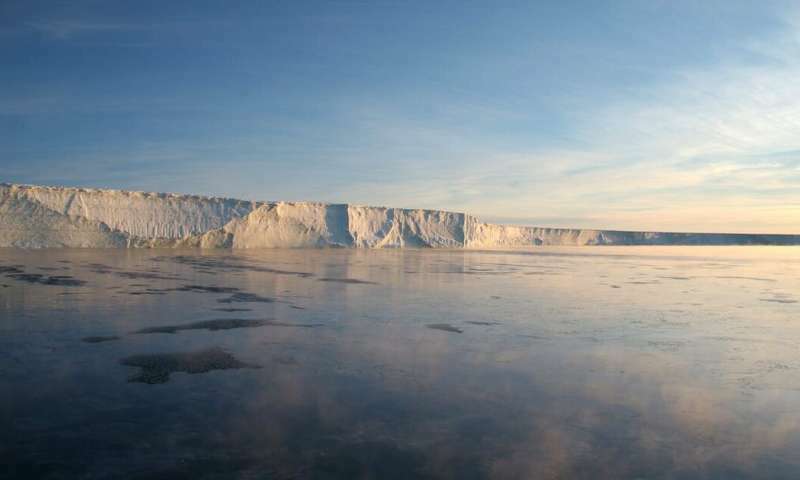 This is because most of the ice sheet that covers West Antarctica rests on bedrock far below sea level—in some areas up to 2 kilometres below. Today it is Vioolsdrif (South Africa) 46°C and Delyankir (Russia) -52°C, a range from hot to cold of 98°C ! !